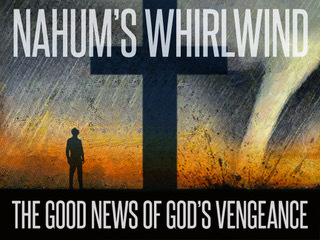 While short and often overlooked, Nahum is filled with a powerful vision of God's justice. As we saw in Jonah, God is gracious and compassionate. But he is not only the God of grace and love, he is also just.